We are always looking to bring you, our clients, the newest and best products....and here are some for our speed waxers! 100% disposable wax. Economical, practical, fast and hygienic process. 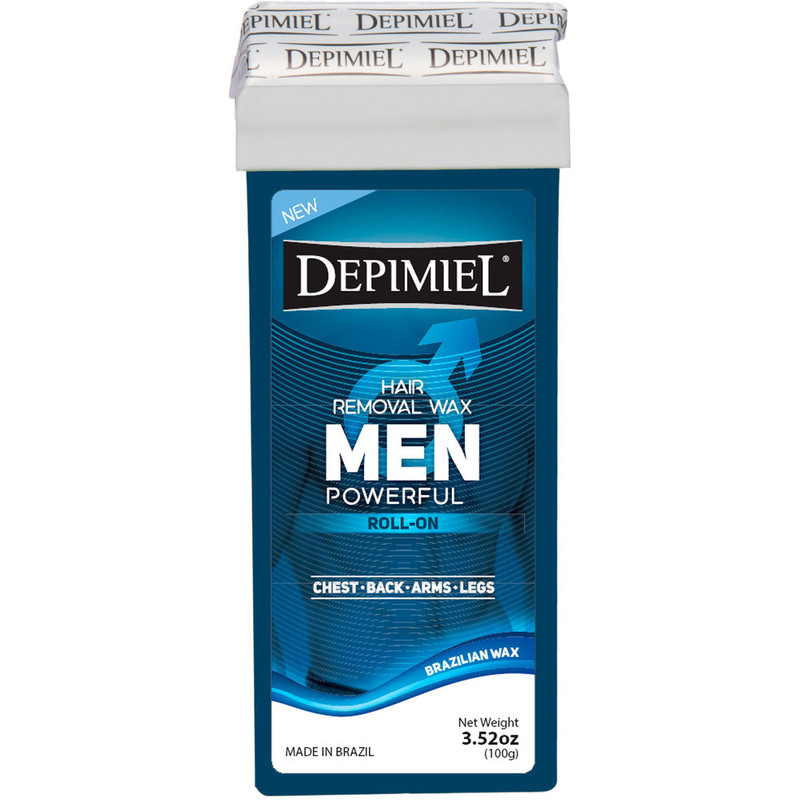 Specially formulated for thin hair due to its lower adherence. 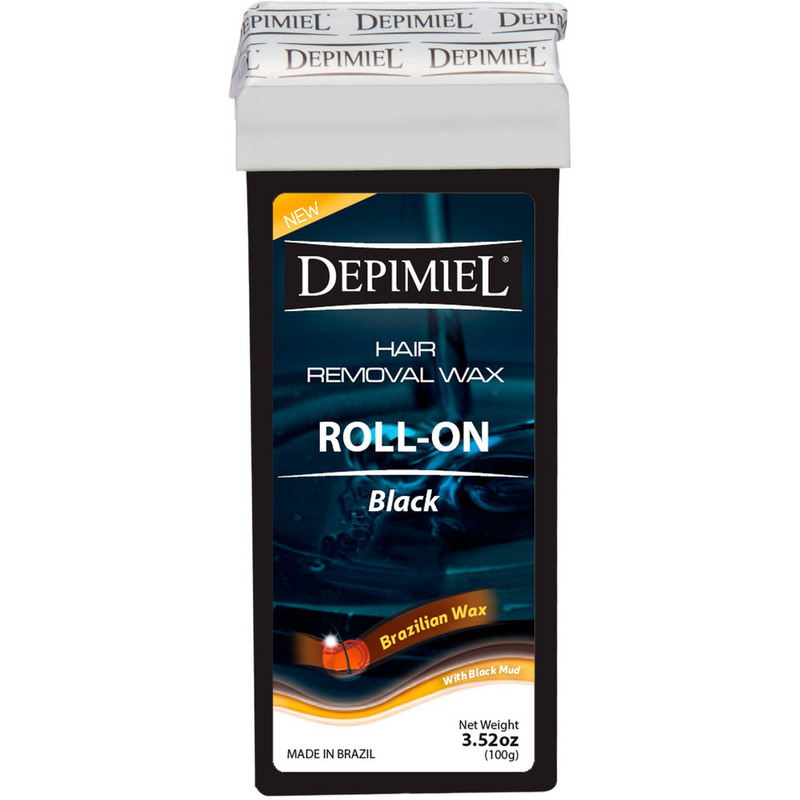 Our line of Roll-On waxes are mess free and easy to use! With a unique blend of wax, we have everything that you need for easy, effective, and gentle waxing. All of our waxes are 100% disposable. With Flower Extracts! Specifcally developed for men's skin, contains active principles and minerals that add balance to the skin. Contains Azulene that reduces irritaion and adds softness. Specially formulated for thin hair due to its lower adherence. Our line of Roll-On waxes are mess free and easy to use! With a unique blend of wax, we have everything that you need for easy, effective, and gentle waxing. All of our waxes are 100% disposable. Brazilian Wax! Revitalizes the skin keeping it firm and with its natural shine. Formulated for all types of hair due to its balanced adherence. Our line of Roll-On waxes are mess free and easy to use! With a unique blend of wax, we have everything that you need for easy, effective, and gentle waxing. All of our waxes are 100% disposable. With cocoa extracts! Our black wax is rich in organic and mineral properties that help leaves the skin soft and moist. Recommended for thick hair. With a unique blend of wax, we have everything that you need for easy, effective, and gentle waxing. All of our waxes are 100% disposable. Brazilian Wax! With Black Mud. Product developed specially for African American skin. Contains argan oil that softens, hydrates and shines the skin. Our line of Roll-On waxes are mess free and easy to use! With a unique blend of wax, we have everything that you need for easy, effective, and gentle waxing. All of our waxes are 100% disposable.